Jeff Brandes is a lifelong resident of St. Petersburg, a Veteran, and a local businessman. After serving in the Army from 1999 to 2006, he joined his grandfather in the family lumber business. He was first elected to the Florida House of Representatives in 2010. He was elected to the Florida Senate in 2012, then reelected in 2014 and 2016. He has chaired the Senate Committee on Transportation, the Appropriations Subcommittee on Transportation, Tourism and Economic Development, and currently, he serves as chair of the Senate Appropriations Subcommittee on Criminal and Civil Justice. 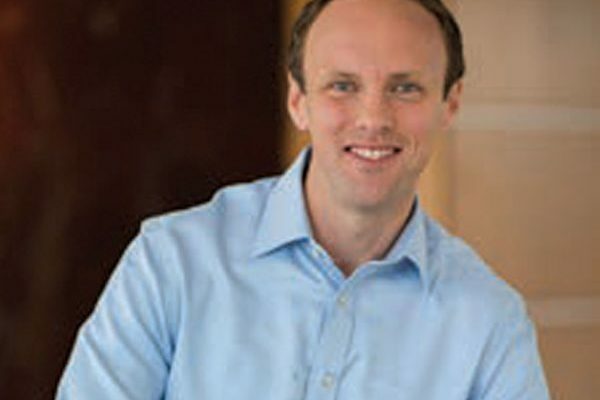 He is nationally recognized as a policy leader in the areas of autonomous vehicles and mobility, flood insurance, and criminal justice reform. 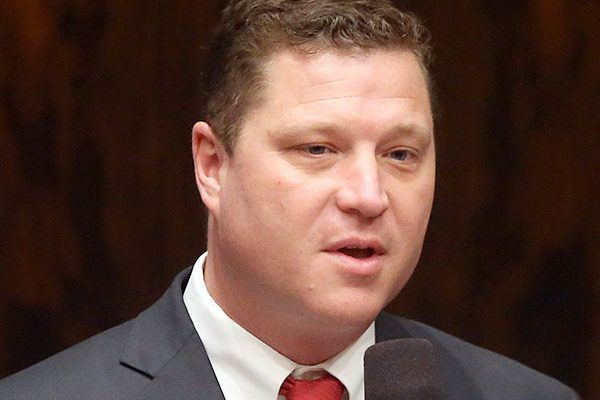 Senator Brandes and his wife, Natalie, have four children: Charlotte “Lottie,” Elizabeth “Lizzie,” Colin, and Conor. Joe Waggoner is the Executive Director for the Tampa Hillsborough Expressway Authority (THEA). Under Joe’s leadership, THEA’s maintenance, operation and financial positions have significantly improved. Conversion of THEA’s Lee Roy Selmon Expressway to all-electronic tolling in 2010 made it Florida’s first expressway to be completely electronic. In 2014, THEA became a member of the Affiliated Test Beds under the USDOT’s Office of the Assistant Secretary for Research and Technology, offering its facilities for use in the advancement of automated and connected vehicle technologies. In 2015 THEA was selected to develop a Connected Vehicle Pilot Project by the USDOT. Joe’s education and 35+ years of experience in the development of a variety of transportation modes give him a broad perspective on transportation issues. Itay Michaeli is a Director at Citi Research covering the U.S. Autos & Auto Parts sector, having joined the firm in 2001. Itay also heads the Global Auto Pod for Citi Research. In recent years Itay has ranked Runner-up in the Institutional Investor All-America Research Survey. 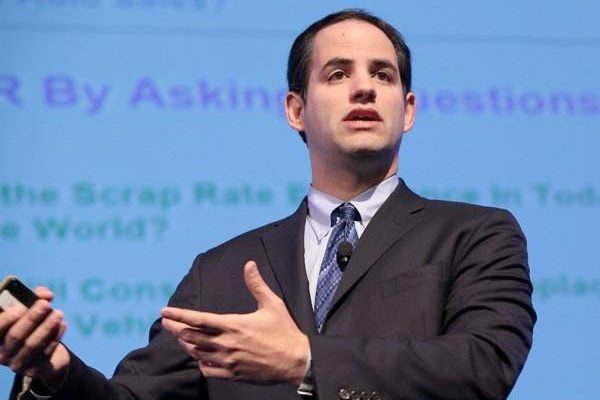 In 2012, Business Insider named Itay as one of “The 36 Best Analysts on Wall Street”. In 2016, Itay was ranked #1 for stock picking accuracy in the Thompson Reuters Analyst Awards, after also achieving a #1 ranking in the 2014 Starmine awards. Itay earned a Bachelor of Science degree in Finance & Accounting from New York University. 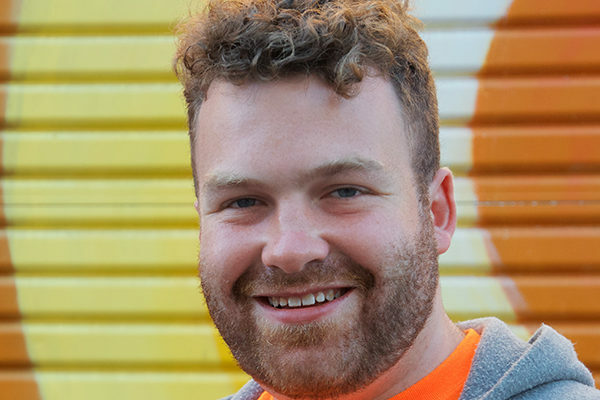 Stephen Smyth is CEO and co-founder of Coord, the data platform for the mobility market. An engineer by training, Stephen began his career in transportation, developing virtual reality and robotics simulation software for BMW in Munich. Subsequently, he worked in both product management and cross-functional leadership roles in digital media, education technology and, most recently, financial technology at lending marketplace Prosper in San Francisco. Stephen received his B.A. in Mathematics and B.A.I. in Mechanical Engineering from Trinity College, University of Dublin, and his M.Sc. in Mechanical Engineering from MIT. As a Principal and Co-Managing Director of Gensler’s Tampa Office, Dawn’s leadership builds client relationships to create transformative design with innovative solutions. With more than 25 years of experience, she works across many industries and has expertise in both high design and specialized technical spaces. As a champion of research, Dawn leverages Gensler’s thought leadership with the client’s goals to bring the highest level of design and industry knowledge to the project team. Gensler’s research is leading the conversation within the industry and beyond on understanding the ripple effect self-driving cars will have on the future of cities. Dawn works at the forefront of design to help clients navigate the effects of these global trends on the built environment and strategize for future-proofing. This translates to stellar design and delivery of game-changing developments in Florida, from 400 Channelside to Riverwalk Place Tower in Tampa. Her projects have been recognized by industry organizations including the Golden Brick Award, AIA Tampa Bay and NAIOP. Dawn earned a Bachelor of Architecture from the University of Florida and a Master of Architecture from the University of South Florida. A visionary, Dediu is one of the world’s most respected business analysts and renowned experts on complex data analysis. 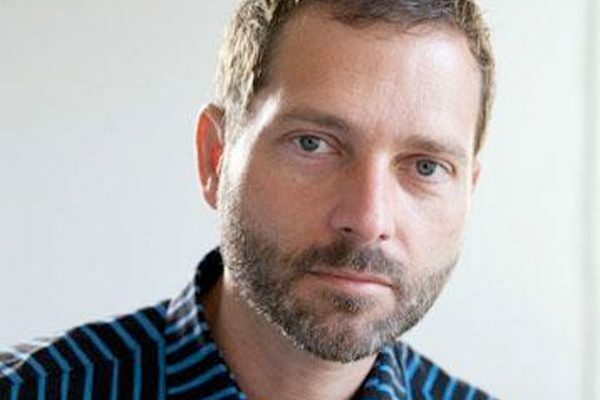 He is the founder and author of the market intelligence site Asymco.com, and also works as an independent analyst and advisor to incumbents and entrants on platform strategy. Declared “King of Apple Analysts” by Fortune magazine, Dediu is a relied upon resource for all major media, including Bloomberg, Financial Times, Economist, and Forbes among others, and has more than 350,000 citations to his name. Asymco.com, followed by tens of thousands of mobile industry observers, has set the standard for public, open access to deep industry analysis. “The Critical Path,” hosted by Dediu, is one of the most popular technology and business strategy podcasts. It has changed how commentary is conducted on matters of technology strategy, shunning sensation while seeking causality. Dediu has a master’s from Harvard Business School and from Tufts University, in business administration and electrical engineering. Grayson Brulte is the Co-Founder / President of Brulte & Company, a consulting firm that specializes in designing innovation and technology strategies for a global marketplace. He serves as the Co-Chair of the City of Beverly Hills Mayor’s Autonomous Vehicle Task Force. He is also an active member of the city’s Smart City / Technology Committee which advises the Beverly Hills City Council on technology. In 2015, the City of Beverly Hills was chosen by Google as one of America’s digital capitals. 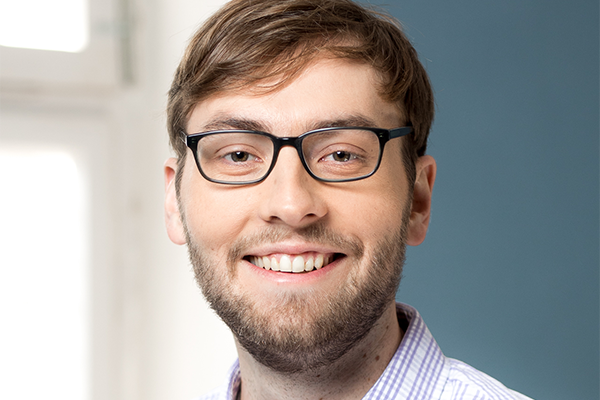 Reilly P. Brennan is a founding general partner at Trucks, a seed-stage venture capital fund for entrepreneurs changing the future of transportation. His investments include Nauto, nuTonomy, Starsky Robotics, May Mobility, SEEVA, and Roadster. He serves as a board director for May Mobility and SEEVA. Reilly holds a teaching appointment at Stanford University, where he teaches twice per year in the School of Engineering and the d.school. Prior to Trucks, Reilly was Executive Director for Stanford’s automotive research program, Revs. Prior to Stanford he developed his love for transportation in media and technology at editorial publications ranging from Automobile to AOL to Monocle and seat time in over 1000 test cars. He was a member of the Le Mans-winning factory Corvette C5-R program. His personal land speed record is 168 mph, behind the wheel of a Chaparral 2E. Neil Pedersen has been Executive Director of the Transportation Research Board (TRB) since 2015. 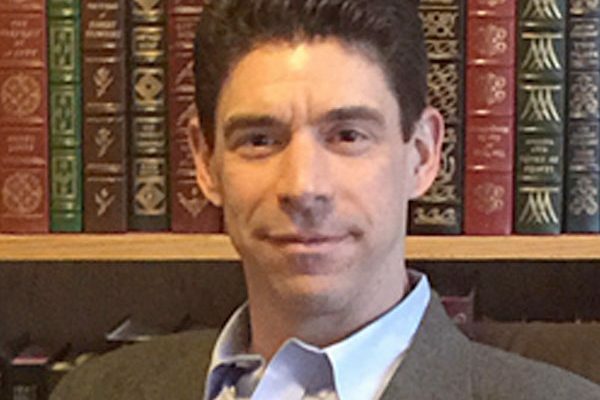 In that role he provides executive direction and leadership to TRB’s technical activities, including its annual meeting of over 13,000 transportation professionals, its more than 200 technical committees, its conferences, and its publications; its peer-reviewed policy consensus studies; and its multimodal cooperative research programs. Prior to joining TRB, Neil spent 29 years at the Maryland Department of Transportation, where he served the last eight years as State Highway Administrator and Governor’s Highway Safety Representative. 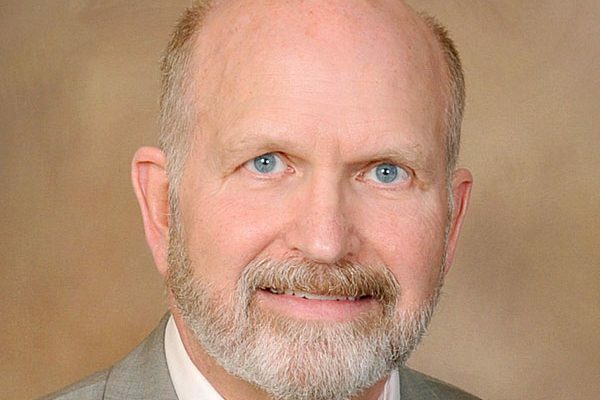 Over his career, Neil has been involved in volunteer leadership roles in both TRB and the American Association of Transportation Officials (AASHTO). He chaired a number of TRB and AASHTO committees, including serving as Chair of TRB’s Executive Committee in 2011. David Welch is Bloomberg’s Detroit bureau chief and has covered the auto industry for nearly 20 years. 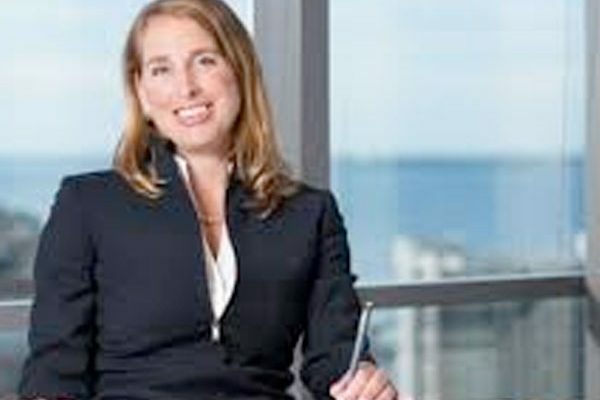 Before being promoted to bureau chief, Welch was deputy team leader for Bloomberg’s auto team. He also covered merger and acquisitions for Bloomberg in New York. 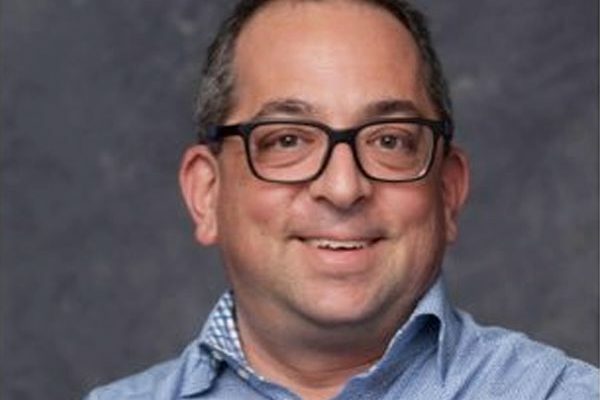 Before joining Bloomberg in 2009, he was BusinessWeek magazine’s Detroit bureau chief for six years where he was a finalist for Business Journalist of the year in 2006. He has an MBA from Michigan State and an economics degree from the University of Pittsburgh. CEO and Founder of Starsky Robotics, a driverless truck startup launched in August 2016 which aims to make roads safer and allow truck drivers to work closer to home. Starsky Robotics began moving freight on the highway in February 2017, and in February 2018 drove a truck fully unmanned for seven miles on the highway. Starsky raised a $16.5 million Series A round led by Shasta Ventures, with substantial contributions from previous investors like Y Combinator, Trucks.vc, 50 Years, 9Point Ventures, and many others. Stefan Seltz-Axmacher is CEO and Founder of Starsky Robotics, a driverless truck startup launched in August 2016 which aims to make roads safer and allow truck drivers to work closer to home. Starsky Robotics began moving freight on the highway in February 2017, and in February 2018 drove a truck fully unmanned for seven miles on the highway. Starsky raised a $16.5 million Series A round led by Shasta Ventures, with substantial contributions from previous investors like Y Combinator, Trucks.vc, 50 Years, 9Point Ventures, and many others. 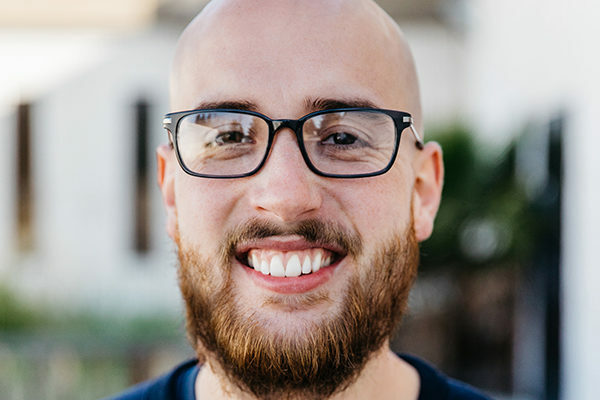 Prior to founding Starsky Robotics, Stefan worked with a number of Silicon Valley startups, partnering with innovators in logistics and technology fields. He holds a degree in International Business from Drexel University. 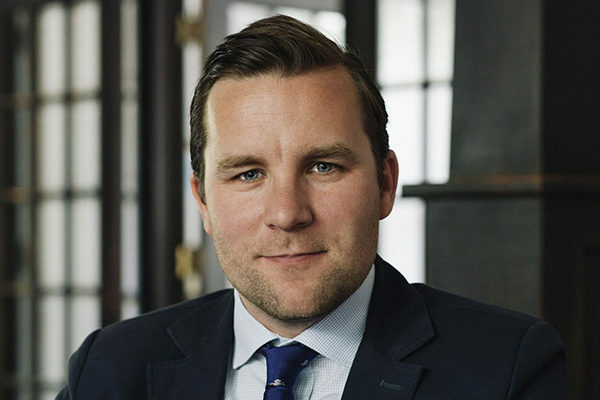 Olaf joined Maniv Mobility in 2014, playing an instrumental role in shaping its investment strategy and growing the first fund to $45M AUM and its portfolio to 18 of the leading global mobility startups. 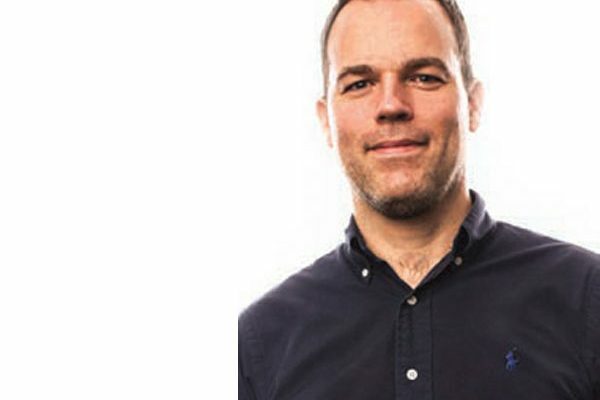 Olaf is regarded as one of the leading researchers of autonomous vehicles, writing about topics such as, business model disruption in the automotive industry and appearing at numerous conferences and summits worldwide to speak about the impact of autonomous vehicles and related technologies. Olaf also compiles Maniv’s popular newsletter, a monthly summary, and commentary of key industry developments which is read by a large portion of the key executives in the industry. Olaf served in the IDF’s Foreign Liaison department and holds a B.A. from Princeton University. Oliver is a co-founder and CEO of Voyage, a startup deploying self-driving taxis into communities around the world. At Voyage, we’re building an extremely affordable autonomous taxi service. We believe that dependable, point-to-point, self-driving transportation will change a lot about how the world works for the better, and not just for Silicon Valley. We’ve been working on this problem for nearly a year now, and Team Voyage is today comprised of 10 amazing and mission-oriented engineers. Voyage’s mission is to super-charge communities with autonomous vehicles. Voyage’s fleets power essential, everyday services designed to enhance each resident’s quality of living. 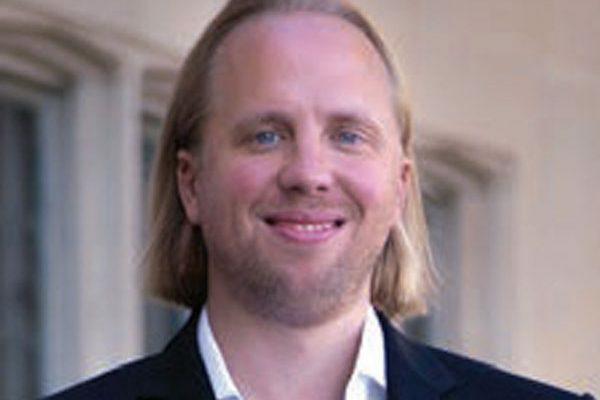 Oliver was previously leading the autonomous vehicle, artificial intelligence and deep learning curriculum at Udacity. 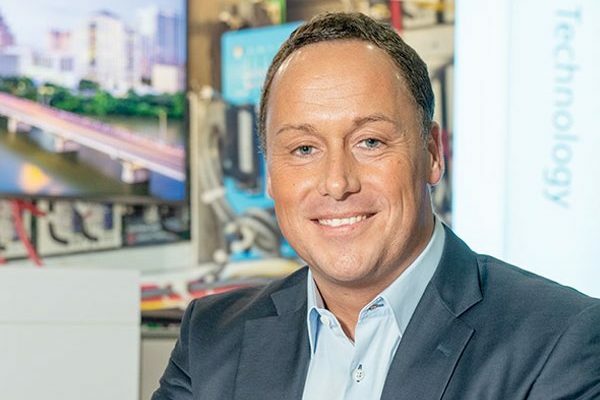 CEO of Siemens Intelligent Traffic Systems, North America and CEO of Bytemark, Inc.
Marcus Welz leads the Siemens Intelligent Traffic Systems business in the U.S. The company offers advanced software and systems to modernize and improve urban and interurban traffic. In this role, Welz manages all functions including sales, R&D, product management, customer service and drives strategic business direction. On November, 2018, Welz was also named as CEO of Bytemark, Inc. Joining Siemens in 2001, Welz progressed through a number of management roles throughout Europe and the United States. Prior to his current position, Welz served as Senior Vice President and Head of Global Sales & Project Management at Siemens AG, headquartered in Munich. Welz holds a Business Administration degree from Munich University of Applied Science and a Master of Science Degree in Energy Engineering from Karlsruhe Institute of Technology. Jason Eichenholz is a serial entrepreneur and pioneer in laser, optics and photonics product development and commercialization. Before joining Luminar as CTO and co-founder, Eichenholz was the CEO and founder of Open Photonics, an open innovation company dedicated to the commercialization of optics and photonics technologies. 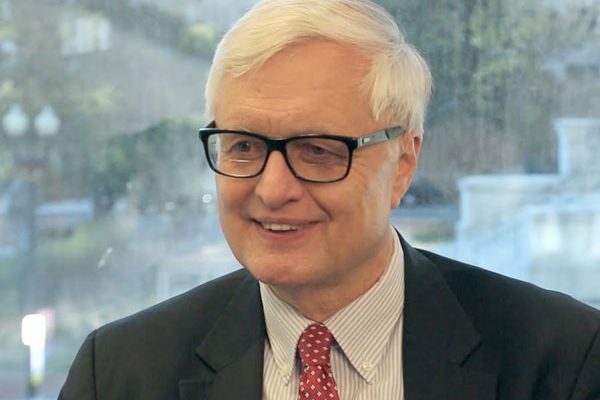 Eichenholz is a fellow of SPIE, the international society for optics and photonics, as well as a fellow of the Optical Society of America (OSA). He has served as the principal investigator for Air Force and DARPA funded research and development programs and holds twenty U.S. patents on new types of solid-state lasers, displays and photonic devices. Eichenholz has an M.S. and Ph.D. in Optical Science and Engineering from CREOL – The College of Optics and Photonics at the University of Central Florida and a B.S. in Physics from Rensselaer Polytechnic Institute. Brian Wolf is the Head of Ford’s Autonomous Vehicles Business Team and is responsible for the strategy, partnerships, and go-to-market approach for Ford’s self-driving business. Brian has undergraduate degrees in Mechanical Engineering and Economics from Carnegie Mellon University, a Masters in Engineering from the University of Michigan and an MBA from Harvard Business school. Brian Wolf is the Head of Ford’s Autonomous Vehicles Business Team and is responsible for the strategy, partnerships, and go-to-market approach for Ford’s self-driving business. Brian has undergraduate degrees in Mechanical Engineering and Economics from Carnegie Mellon University, a Masters in Engineering from the University of Michigan and an MBA from Harvard Business school.